Baskin Robbins and Kernels Popcorn have teamed up to bring you more flavours and more fun! The original POP! 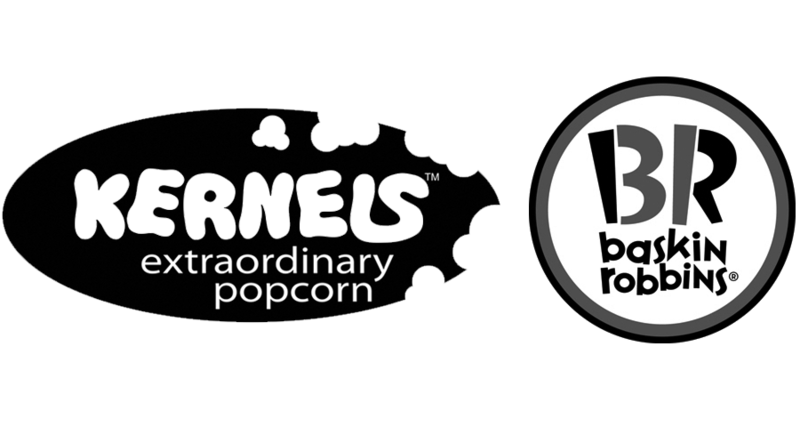 Since 1983 Kernels Popcorn has been making a sensational range of unique popcorn flavours for the ideal snack time. With a popcorn for every personality, whether salty or sweet, spicy or cheesy, decadent or low-fat, you’re sure to find a flavour as unique as you.